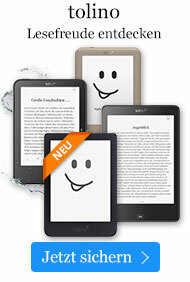 Taschenbuch € 11,99* inkl. MwSt. 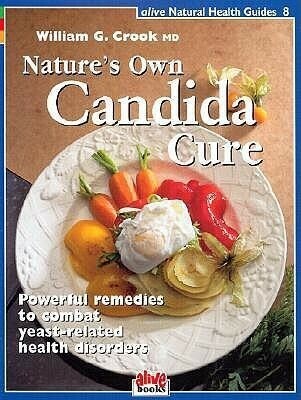 Learn about the relationship of candida to chronic illness and ways to control candida and regain lost health. Includes lifestyle changes, dietary guidelines, and nutritious recipes illustrated by full color photos.